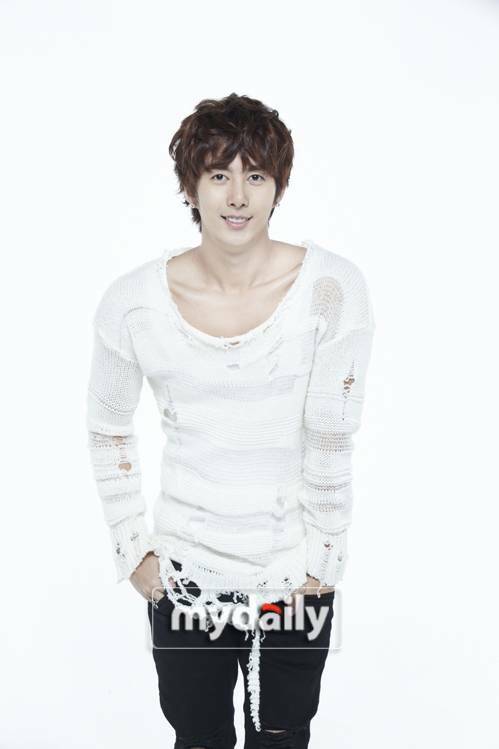 Kim Hyung-jun to star in Kang Full's "Late Blossom - Drama"
SS501 member Kim Hyung-jun is to star as the leading character in Kang Full's original " Late Blossom - Drama". He is taking on the role of Jeong Min-jae, a smart public service worker in the SBS Plus drama "Late Blossom - Drama". This is his second leading role since "Glowing She". In the drama, Jeong Min-jae was admitted to Seoul National University with qualification exams and created a game within the school club and made himself a legendary character. He seems like a smart and well-off plutocrat son but he is a multi-playing survivor who has a painful family past. He is about to spread romance with Kim Yeon-ah (Kim Yoon-seo) as he becomes a public service worker in the district office. Lee Soon-jae from the same-titled movie "Late Blossom" will be re-appearing here as an old man who will send warm and beautiful love. "Late Blossom - Drama" is to be aired on the start of April. "Kim Hyung-jun to star in Kang Full's "Late Blossom - Drama""
Lee Jang-woo "I kissed Park Min-young for 47 seconds"